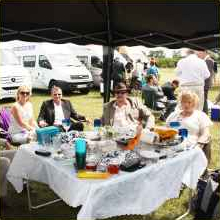 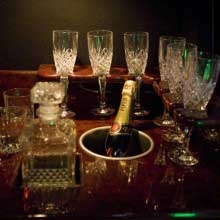 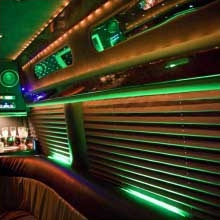 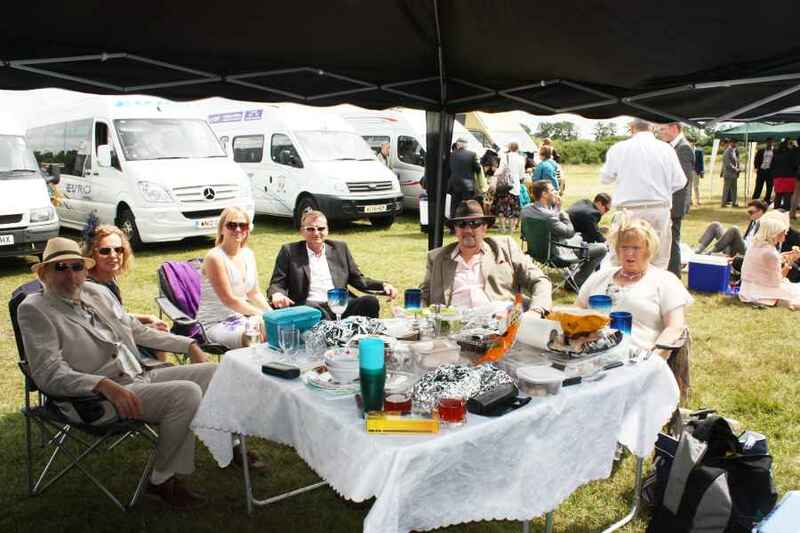 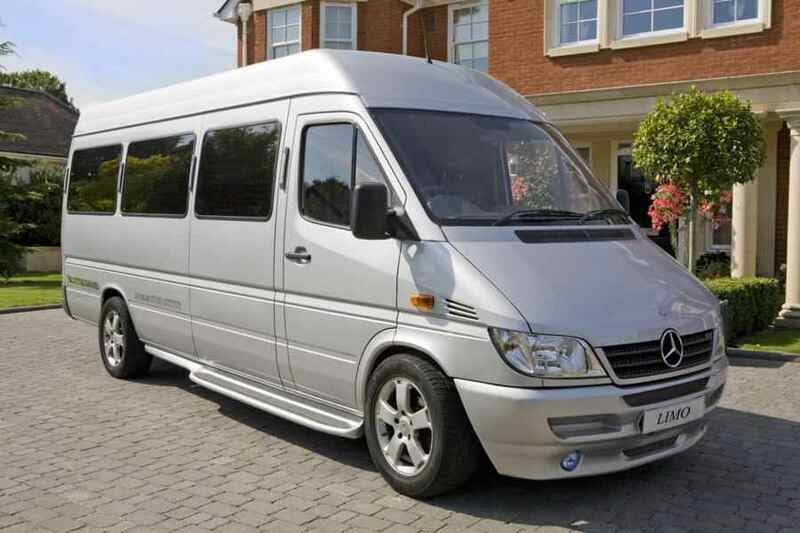 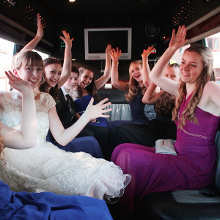 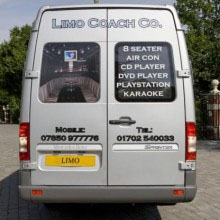 Our Limousine styled minibus is a great way to travel at an affordable price with all the luxuries and style of a limo. 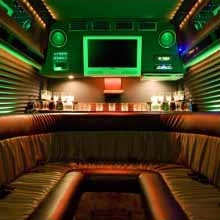 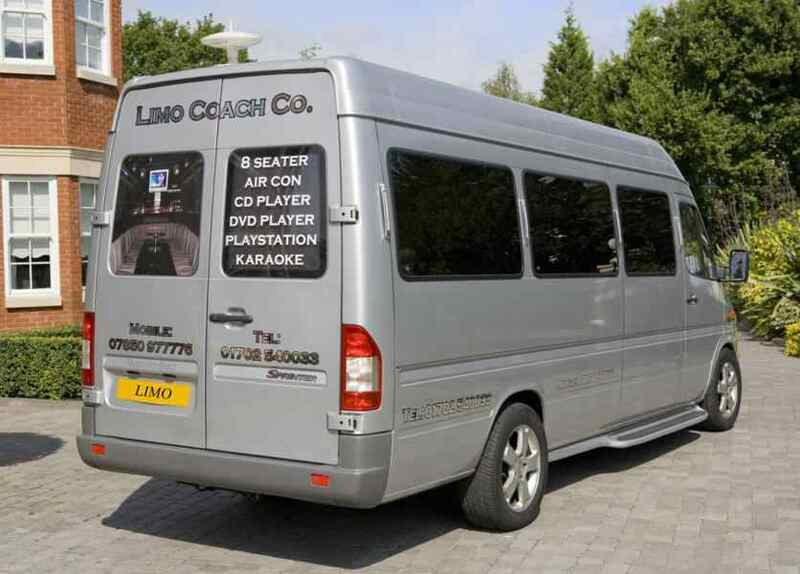 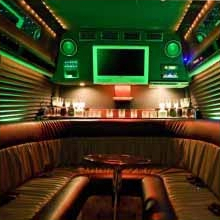 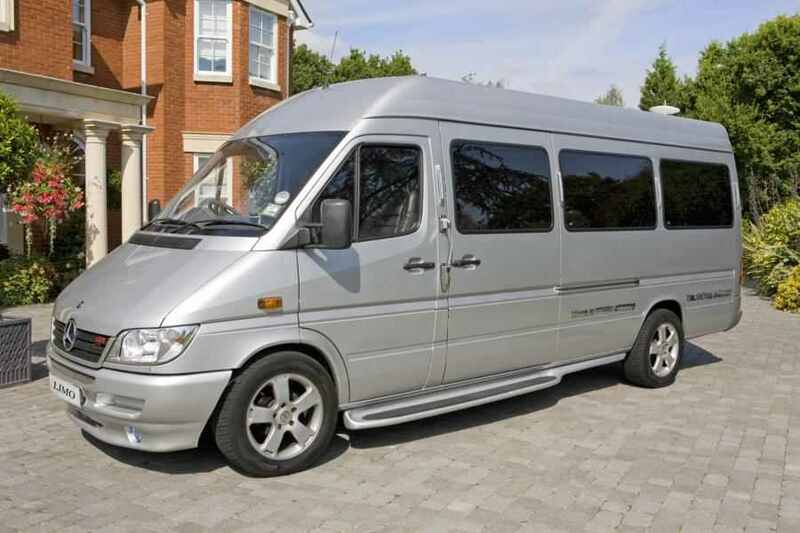 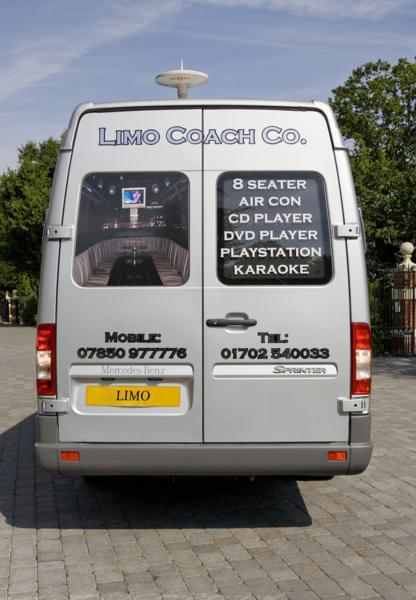 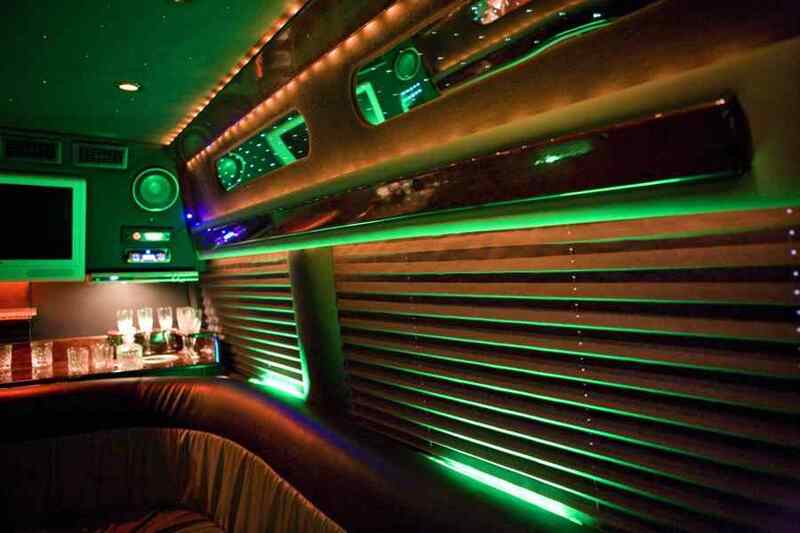 This minibus seats 8 VIP passengers, and offers black leather seats, TV/DVD/AUX/Ipod connectivity, air conditioning, bar area with crystal glasses, neon lights and an impressive sound system! 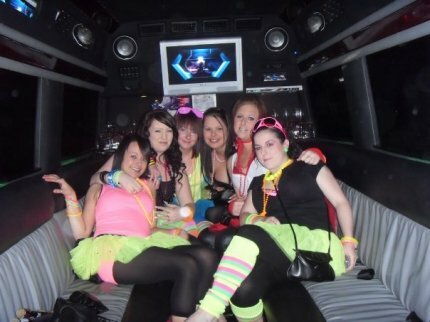 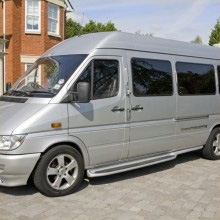 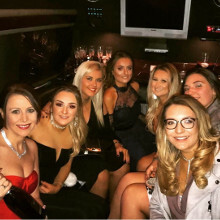 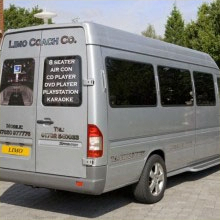 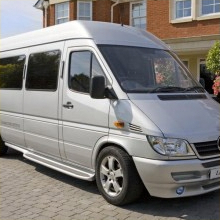 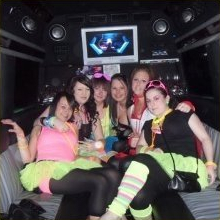 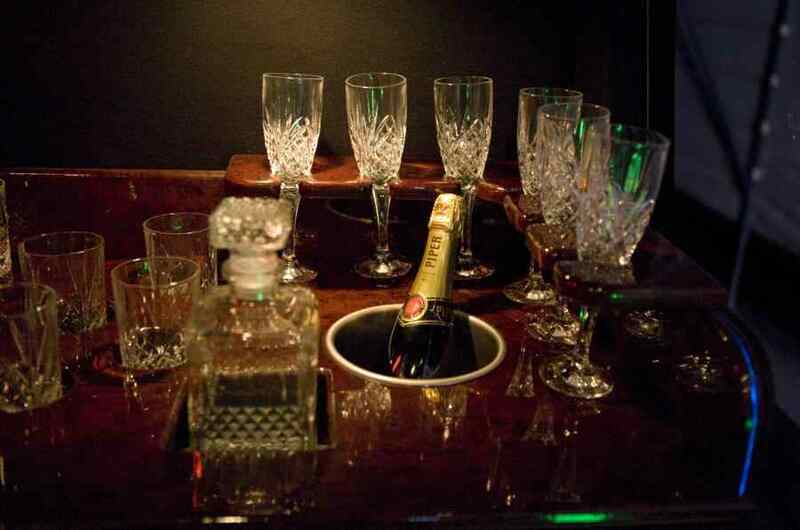 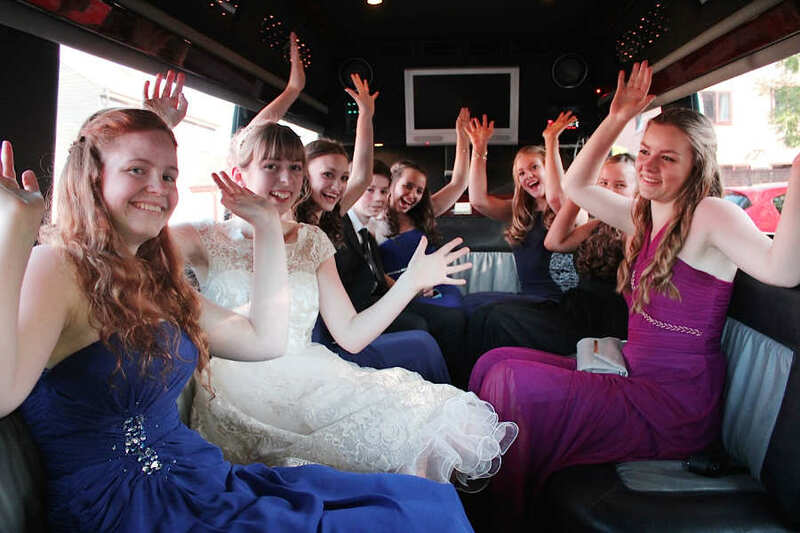 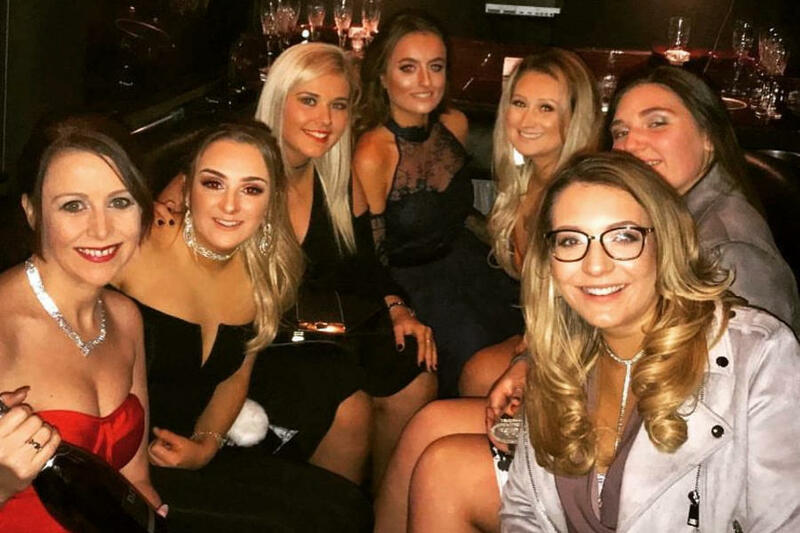 To arrive in style this limousine minibus is great way to travel for stag and hen nights, birthday parties, school proms and trips into London from Basildon, Wickford, Rayleigh, Southend, Chelmsford and across Essex.